Decibels (a measure of loudness) and watts (a measure of amplifier power) are common terms used when describing audio equipment. They may be confusing, so here is a simple explanation of what they mean and how they relate. A decibel is made up of two words: deci, meaning one-tenth; and bel, which is a unit named after Alexander Graham Bell, the inventor of the telephone. A bel is a unit of sound and a decibel (dB) is one-tenth of a bel. The human ear is sensitive to a wide range of sound levels from 0 decibels, which is complete silence to the human ear, to 130 decibels, which causes pain. The volume of 140 dB can cause hearing damage if endured for a length of time while experiencing 150 dB can burst your eardrums, immediately damaging your sense of hearing. Sound above this level can be very physically damaging and even lethal. The human ear is capable of hearing and recognizing an increase or decrease in the sound level equivalent to about 1 dB. Anything less than +/-1 dB is hard to perceive. An increase of 10 dB is perceived as being approximately twice as loud by most people. A watt (W) is a unit of energy, like horsepower or joules, named after James Watt, a Scottish engineer, chemist, and inventor. The relationship between units of power output and speaker units of volume is not linear; for example, an increase of 10 watts does not translate into a 10 dB increase in volume. 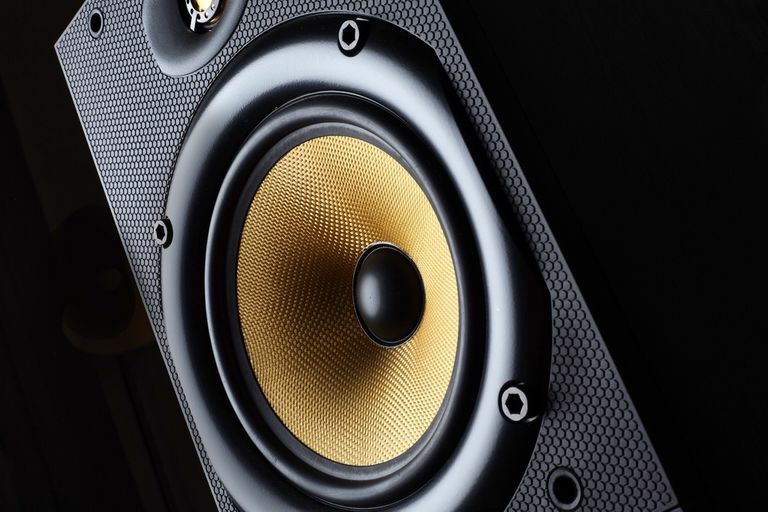 If you compare the maximum volume of a 50-watt amplifier with a 100-watt amplifier, the difference is only 3 dB, barely greater than the ability of the human ear to hear the difference. It would take an amplifier with 10 times more power (500 watts!) to be perceived as being twice as loud—a 10 dB increase. Doubling the power output (watts) will result in a 3 dB increase in loudness. A ten times increase to the power output will result in a 10 dB increase, or sound that is twice as loud.